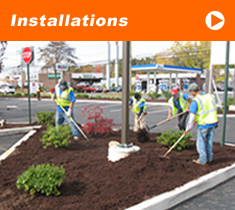 Our wide range of services can transform any of your most challenging areas into custom outdoor spaces. 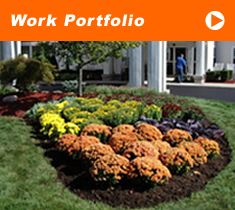 For over 35 years, we have helped customers fulfill landscape needs. Implementing new landscape designs or renovating existing yards, we offer a wide variety of landscape construction services to aid any situation. We can provide elaborate yard drainage systems or just renovate your lawn. 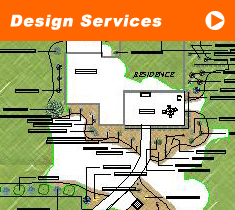 We can perform any of your most demanding landscape challenges. 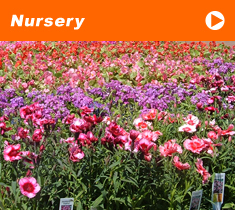 We insist that quality and value be the most important aspect to your landscape. Creating custom outdoor spaces is our specialty. We combine your needs and wants with our expertise to create outdoor splendor. Let our team assist you with your next project! No current new stories found. Requesting a free quote is easy! Just click on the 'Request Quote Now' button below to get started. We will contact you as soon as possible. You can always call us at (860)667-1822 with any questions you may have.